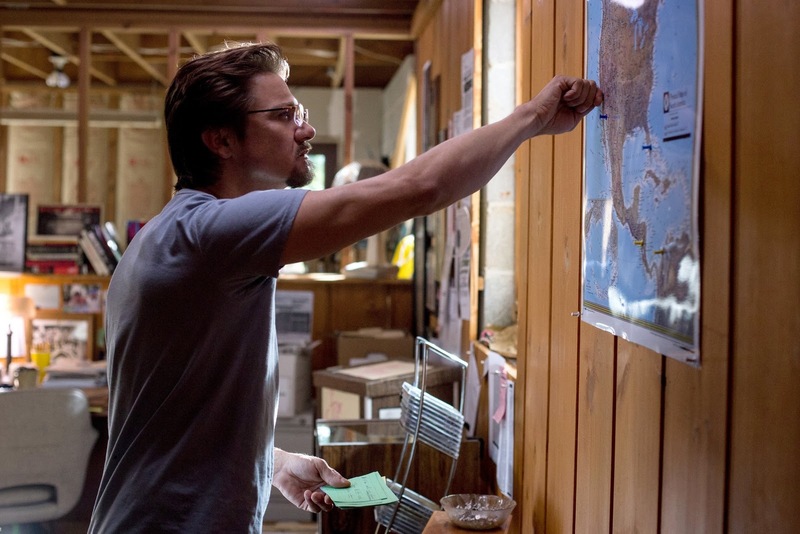 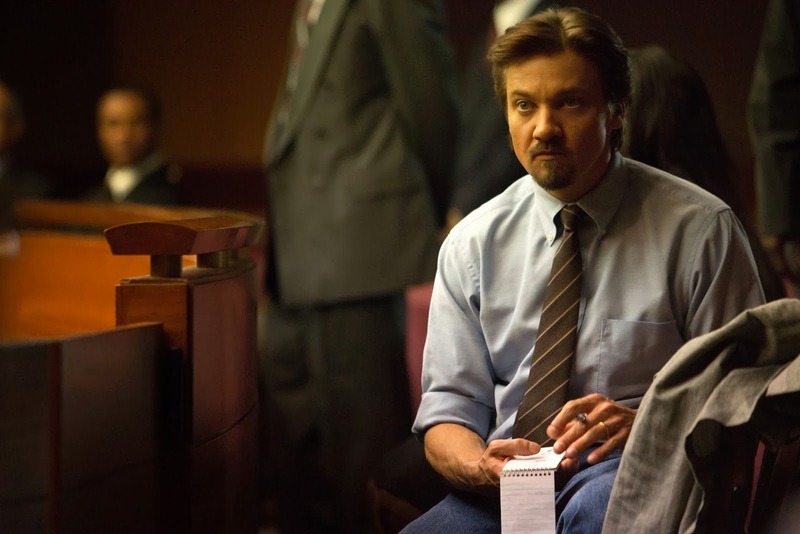 The movie Kill the Messenger: trailer, clips, photos, soundtrack, news and much more! 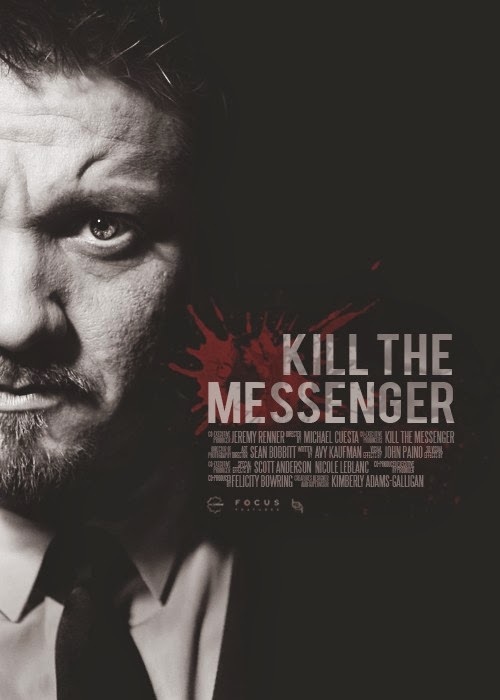 Kill The Messenger – How many CIA sources do you have? 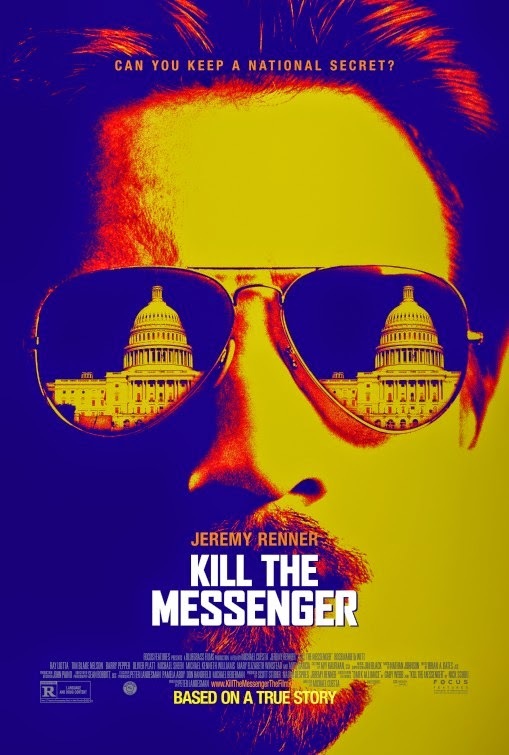 The film directed by Michael Cuesta and based on the true story of investigative reporter Gary Webb.